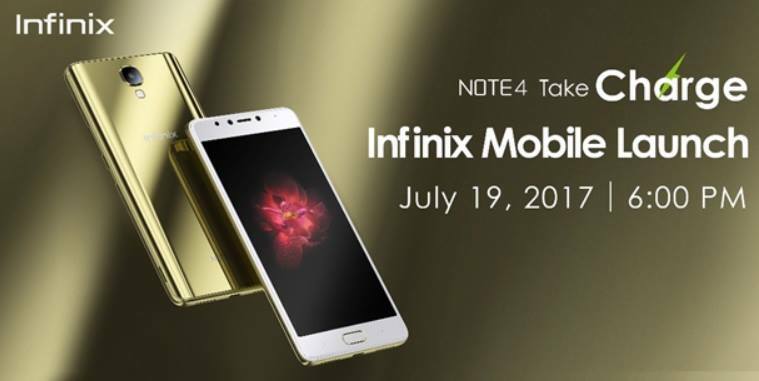 We received an invite about the upcoming media launch of Infinix Mobility in the Philippines, wherein they will unveil two of their latest smartphones, the Infinix Note 4 and Infinix Note 4 Pro. The Infinix Note 4 and Infinix Note 4 Pro share lots of similarities, both devices have 5.7-inch Full HD display powered by 1.3GHz octa core MediaTek MT6753 processor. The former comes with 2GB of RAM and 16GB of ROM, while the latter comes with bigger 3GB of RAM and 32GB of internal storage. Both also come with huge batteries, the Note 4 has 4,300mAh, while the Note 4 Pro is equipped with slightly larger 4,500mAh. In addition, both devices supports Xcharge, Infinix proprietary fast charging technology. Their cameras are the same too, a 13MP shooter on the back with dual LED flash and capable of recording 1080p videos, and an 8MP fixed-focus front snapper for taking selfies. 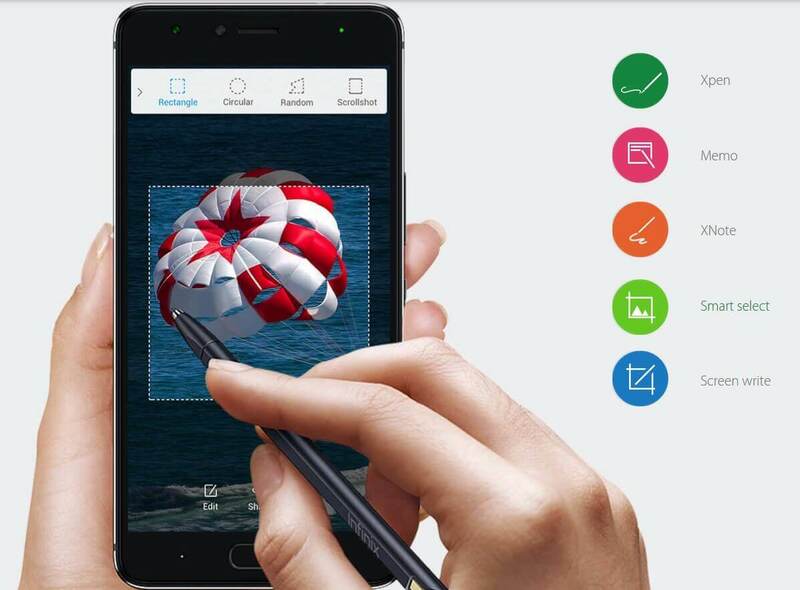 The main difference is that the PRO variant has Xpen, a stylus that gives the Note 4 Pro a lot more features, especially in the productivity department. Oh, their color options are different too. Full specs are listed below.